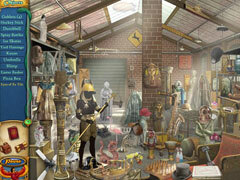 Find hidden objects and reveal an ancient mystery! 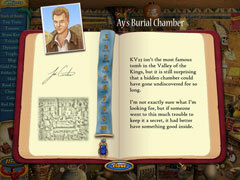 As famed archeologist, John Carter, you've discovered a possible mystery surrounding King Tut's short reign. Unfortunately, not everyone wants the truth to come out. 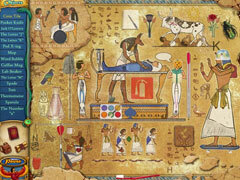 At every turn, an ancient brotherhood, dedicated to preserving and protecting the Pharoah's memory, presents you with obstacles. 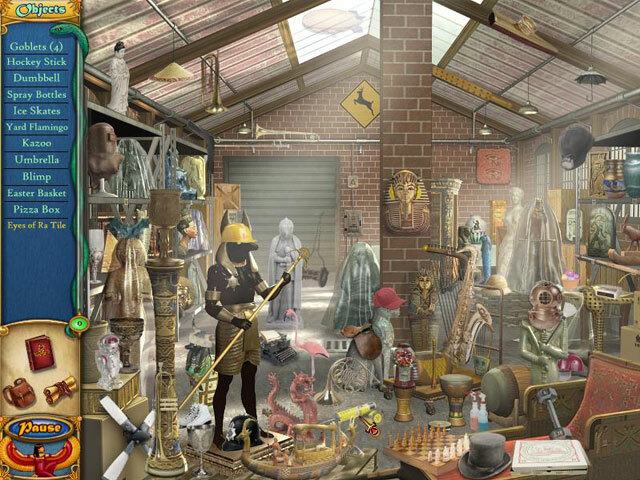 Solve the problems and hidden object puzzles placed by the brotherhood to prove that this ancient mystery will not stay a secret forever!